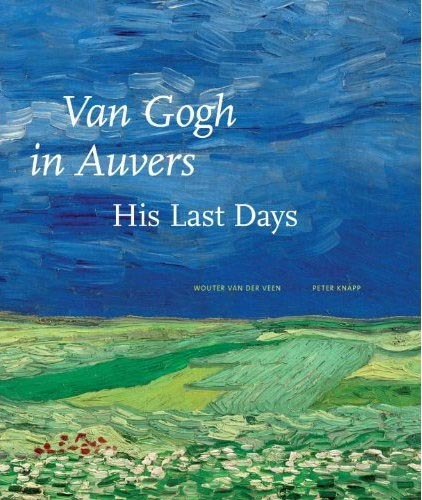 Last Minute Gift Suggestions for Artists etc. Just before Christmas many people are running out of time and ideas, here are two books that most anyone with an ounce of creativity in their being will find fascinating. 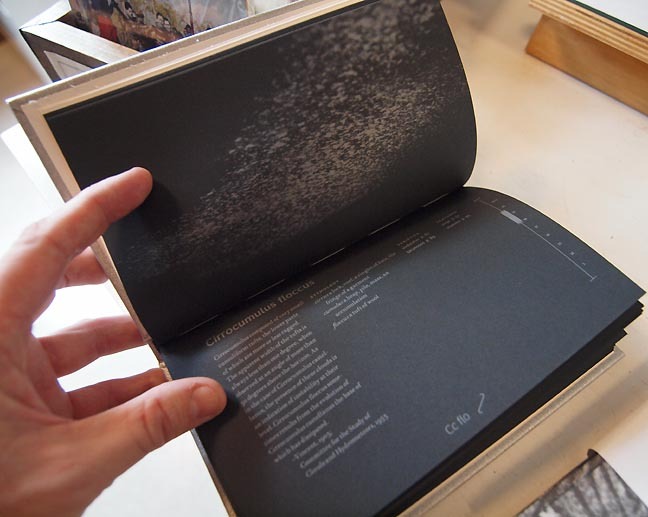 My first suggestion is the fantastic limited edition Clouds by artist Ben Young and Container Corps. Using a rare and out of print cloud atlas (not the horrible movie) Young then created sculptural examples of the various types of clouds. They range from your typical "fluffy" cumulus to the much more interesting cirrocumulus floccus which combines the high thin quality of the genus cirrus with the species floccus, which resembles and derives its name from fluffy handfuls of sheep's wool but is made of high altitude ice crystals. Young's example looks like it could be made of flour or powdered sugar but it is also completely convincing, turning this into an inverted zen rorschach test. The fantastic thing about this project is the way it calls Stieglitz's Equivalents Series of photographs while being a handy compendium for anyone who looks into the sky and wonders. Who says contemporary art is useless and wholly self serving? 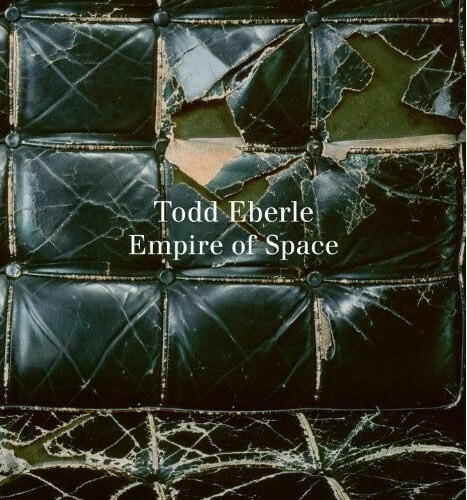 Known initially for his defining photographs of Donald Judd's spaces Todd Eberle has gone on to produce a compelling photographic retrospective of architecture, art, portraits and design in book form, Empire of Space. No idea what to get? 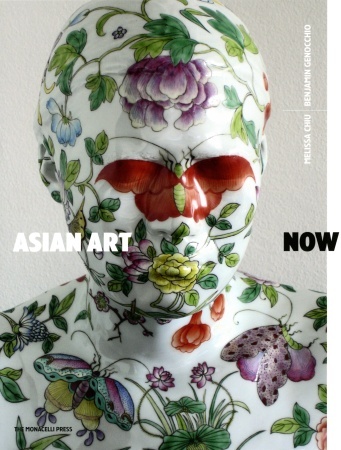 Here are three very nice books on; Asian art, Lynda Benglis and the Chinati Foundation. In the past few six years Ive subjected myself to numerous Asian contemporary art survey shows.